Over the past 12 months, Vox (in conjunction with One Life) has been chiseling away at a pilot water project in Rongo Kenya. 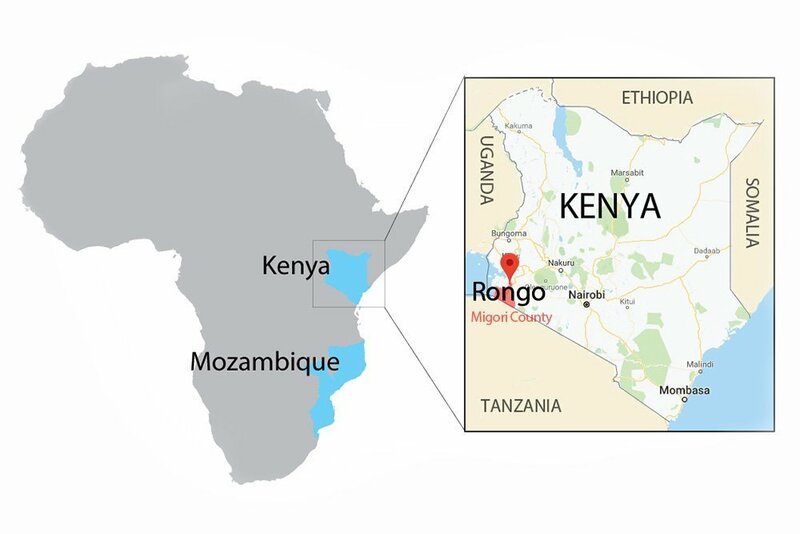 Rongo is located in Migori County in the southwestern region. With an estimated population of over 65,000, Rongo is the 2nd largest town in Migori County. 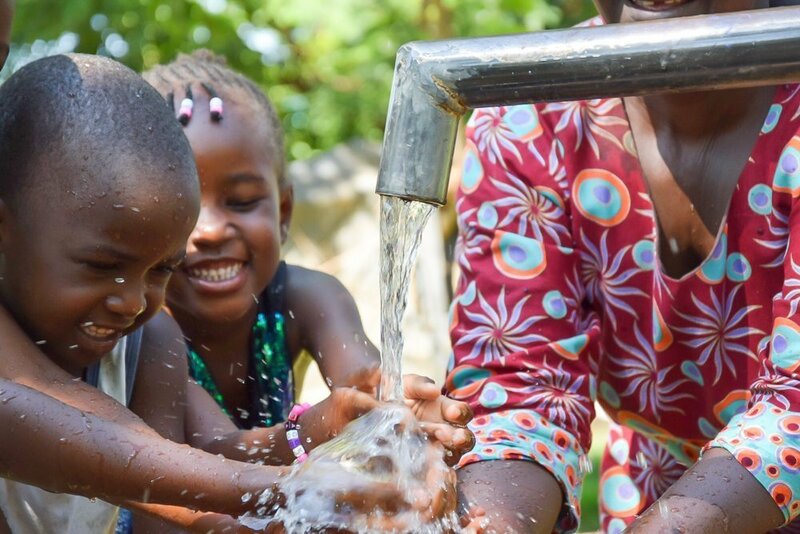 Prior to the project, only 25% of Migori County’s residents had access to safe drinking water. As a result, many people suffered from water-borne illnesses such as cholera and diarrhea. To address the crisis, a pilot initiative was created to identify and restore non-functioning wells in the respective county. With the help of local government. 30 nonfunctioning wells in the Rongo area were identified and specked for restoration. 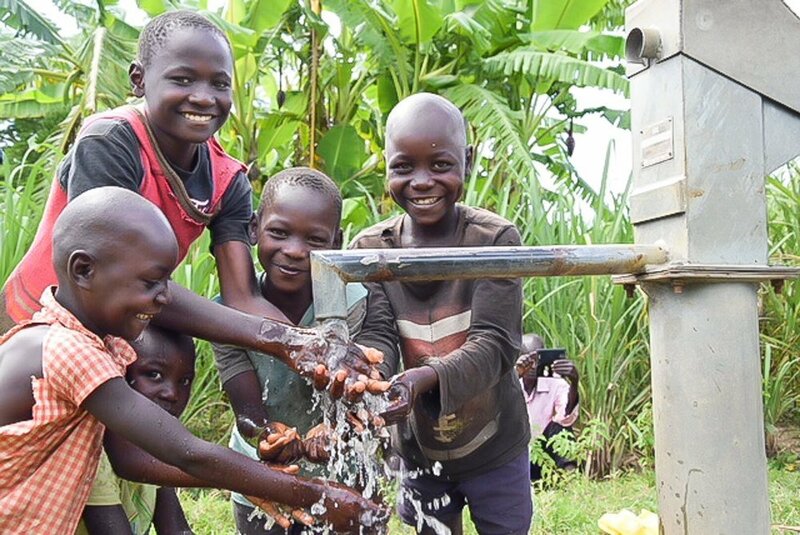 Between late December 2018 and early 2019, an expedition comprised of government officials, NGO workers and 12 newly trained mechanics traveled throughout Rongo restoring the identified wells, and providing renewed access to thousands of people. 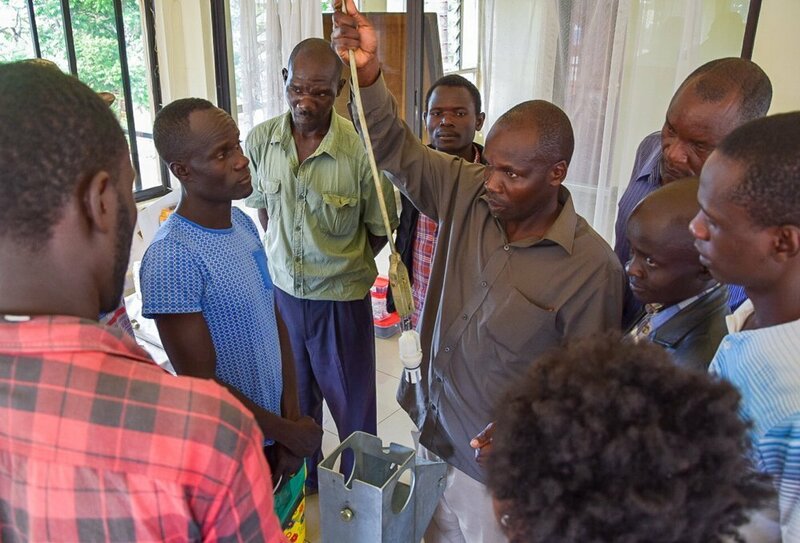 To date, 34 wells have been restored and 12 new mechanics have received training and certification. Over the next few months, Vox and One Life will work with government officials to develop user committees and create a sustainable infrastructure.